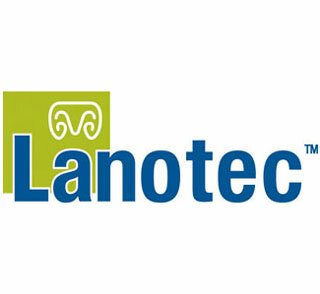 Lanotec Australia Pty Ltd was established in 1998 and manufactures non-toxic, biodegradable and environmentally friendlier products for industries throughout Australasia and internationally. Lanotec is committed to developing environmentally friendlier products based around the unique properties of lanolin (woolgrease) and other natural products. Lanotec products include corrosion inhibitors, lubricants, release agents and cleaners/degreasers. Main applications include chain and wire rope lubricants, preserving and protecting equipment, electrical protectants, construction, welding and fabrication. The Lanotec range is manufactured to strict quality standards and independent application testing using NATA certified laboratories. Products are tested and proven for oil & gas, construction, marine, transport and electrical industries to name a few. Lanotec Products are extremely versatile, and will enable industries to reduce their consumables and maintenance costs, while addressing Occupational Health & Safety and environmental issues.